Check out more free textures! 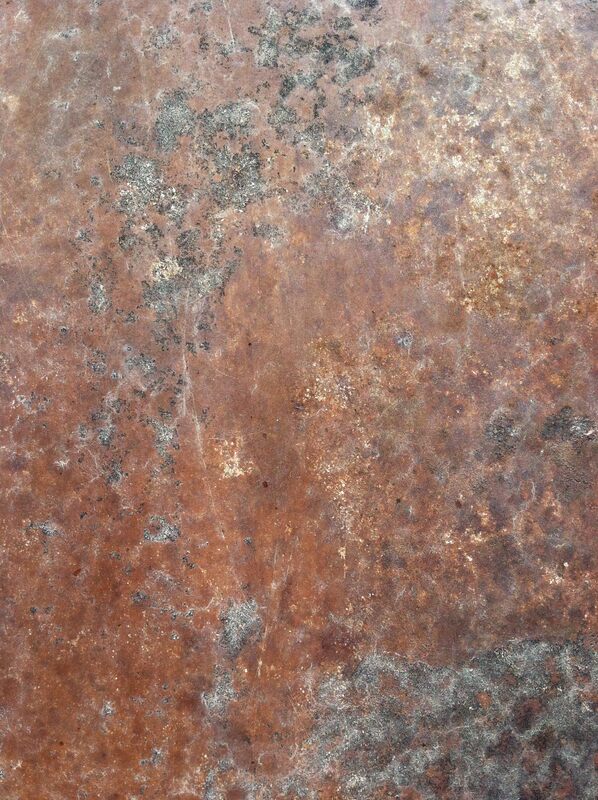 This entry was posted in Free Textures and tagged blending, Design, free, freebie, graphic, grunge, joe, metal, metallic, old, overlay, rough, rust, texture, totw, weathered, week. Bookmark the permalink.